C ountertenor John Lattimore will make his German opera début in Purcell The Fairy Queen for Theater Bremen. The production by Robert Lehniger is conducted by Olof Boman and performances will take place at Theater am Goetheplatz, Bremen on May 21, 30, June 1, 11, 14, 23, 25, 27 & July 1. Countertenor John Lattimore has several projects with the Academy of Ancient Music this Autumn: He sings Pisandro Il ritorno d’Ulisse in patria on September 29 in a staging by Alexander Oliver and Timothy Nelson under Richard Egarr at The Barbican, London as well as Nutrice L’Incoronazione di Poppea on November 5 at La Scuola Grande di Rocco, Venice with Robert Howarth directing. John will take part in the Sound Unbound weekend at The Barbican with the AAM singing Purcell Come ye sons of art on November 1. 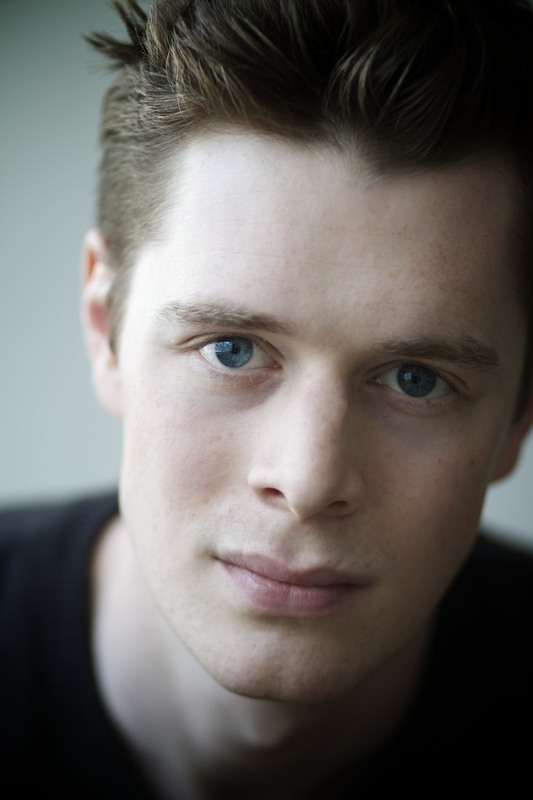 Countertenor John Lattimore creates the role of The Son in Bodycorps’ production of The Anatomy of Melancholy by Benjamin Tassie to a libretto by Finn Beames who directs. performances on October 22, 23, 24 & 24 at Testbed1, London, conducted by Tim Murray. The opera explores the themes of depression, genetics and renaissance medicine. We are delighted to welcome countertenor John Lattimore for General Management. A former choral scholar at St John’s College, Cambridge, John trained at the Royal Academy of Music. John is equally at home with contemporary as well as early repertoire and he has appeared with Bury Court Opera, Birmingham Opera and at the Tête-à-tête Festival.